Myhome Glen Iris makes use of an elaborate dry-touch carpet and upholstery cleaning system that leaves them walk-on dry in about one hour. Our cleaning systems make use of Healthguard to remove carpets of mould, bacteria and fungi. Our innovative approach to cleaning restores the natural balance, colour, brightness and softness to your carpet. MyHome dry touch leaves behind fresh smelling carpets as opposed to other carpet cleaning companies that may leave behind wet and bad smelling carpets. Carpets do have a tendency to shrink and stretch which is why Myhome Glen Iris does not make use of too much heat, moisture and harsh chemicals. We also ensure that we thoroughly vacuum your carpets prior to having them cleaned. There are quite a few reasons why some people choose to have carpets in their home. In Glen Iris, lots of people love using carpets in the home because of the warmth and coziness that it offers. Alternatively, carpets are also made in a variety of different colours and designs and this adds a personal touch to your home. If you’d like to save on your energy bills, one way of doing so is by using carpets inside the home, since they act as a natural insulator. If you have children and pets, it’s much safer for them to play inside on the carpet as opposed to tiled or hardwood flooring. However, if you do own carpets, the onus is on you to keep them clean and fresh at all times. 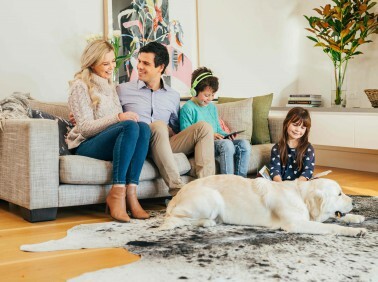 One way of making sure that your carpets are clean and smelling good at all times is by using a professional carpet cleaner such as Myhome carpet cleaning Glen Iris. We do offer regular and routine carpet cleaning services that keep all your carpets fresh, clean and healthy. This is a great way to maximise your investment and ensure that your carpets stay looking great for longer. The Myhome revolutionary dry touch cleaning system will have your carpets looking brand-new. 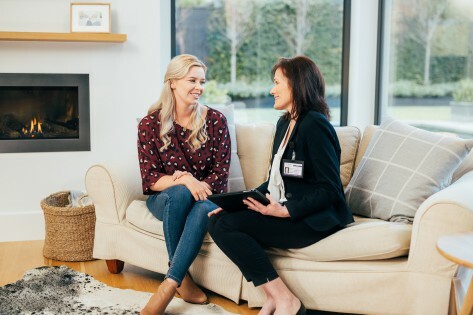 One of the advantages of using Myhome carpet cleaning Glen Iris is the fact that we use innovative carpet cleaning methods as opposed to tons of water and harsh chemicals. We’re 100% confident in our MyHome Glen Iris carpet cleaning service that we will do a complete cleaning session free of charge if you are not 100% satisfied with our work. In order to keep your carpets looking clean and smelling fresh for as long as possible, you need to hire MyHome carpet cleaning Glen Iris. We will ensure that your carpets are fresh and clean for as long as possible. 13 22 31, and we will assist you as soon as possible.